Marlins starter Pablo Lopez allowed two earned runs on five hits and one walk while striking out six in a loss to the Chicago Cubs on Tuesday. The loss drops him to 1-3 on the season. Lopez did not pitch particularly poorly, but with the Marlins getting shutout 4-0 he never had much of a chance. Through four starts this season, Lopez has a 5.85 ERA but has struck out 23 batters over 20 innings. 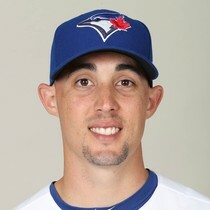 He is currently scheduled to take on the Indians in Cleveland in his next start. 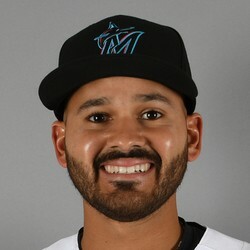 Marlins starter Pablo Lopez allowed four earned runs on seven hits and one walk while striking out five over 4 2/3 innings in a loss to the Cincinnati Reds on Friday. 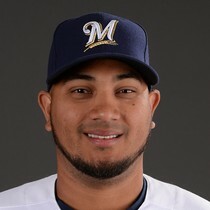 Lopez now has a 6.60 ERA and a 1-2 record through his first three starts, and he does not have a ton of a fantasy appeal thanks to his mediocre numbers so far and the lack of run support he will likely get from the Miami lineup this season. Marlins starter Pablo Lopez allowed four runs on seven hits and one walk while striking out five in a loss to the Atlanta Braves on Friday. Lopez now has a 6.10 ERA through his first two starts, but the young right-hander will likely be given plenty of leash by the rebuilding Marlins. He is currently scheduled to take on the struggling Reds in Cincinnati in his next start. Pablo Lopez allowed three runs on five hits over 5 1/3 innings on Saturday against the Rockies. He struck out seven and earned the win, moving to 1-0 on the season. Lopez generated 19 swinging strikes, showing that the strikeout upside he demonstrated in the spring was real. 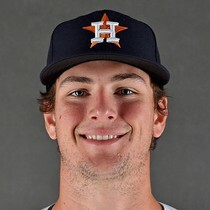 As they did in this game, the Marlins are likely to protect the 23-year-old, and he could see a quick hook in most games. 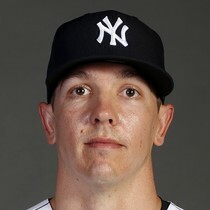 But he remains an intriguing option, albeit one that may not be worth starting in SunTrust Park against the Braves in his next start. Pablo Lopez was wild on Sunday, issuing five walks and throwing just 62 of his 101 pitches for strikes, but he was still effective overall. He tossed 5 2/3 innings, allowing just one run on six hits while striking out four. Lopez was able to limit damage as he pitched himself into and out of trouble all afternoon. He'll look to put more pitches in the strike zone his next time out.